Once an emerging force for democracy in West Africa, Mali has struggled in recent years to maintain governmental stability. A coup in 2012, ensuing military intervention in the north, and regular uprisings by rebel and extremist groups throughout the country have left the nation of about 18 million people vulnerable. Frequent and increasingly severe droughts have added to the country’s challenges. 1891 — French Sudan colony is formed, which includes modern Mali. 1960 — Mali achieves independence from France on September 22. 1962 to 1964 — Seeking autonomy, Tuareg ethnic groups rebel in the north. 1992 — Alpha Konare wins the first multiparty, democratic presidential election. 2002 — Amadou Toumani Toure is elected president; he serves two terms. 2011 — The drought and hunger crises in West Africa come to the world’s attention, but continue today. 2012 — In January, Tuareg ethnic rebellion in the north sets off massive displacement as people flee fighting. President Toure is deposed by military officers in March. Then in April, Tuareg rebels seize northern Mali and declare independence, calling the state Azawad. From June to July, other rebel groups seize territory and continue conflict in the north. In November, the African Union deploys troops to quell violence in the north. By now, more than 112,000 Malians have fled the violence as refugees to Burkina Faso, Mauritania, or Niger. At least 250,000 more residents are displaced within Mali. 2013 — In January, French and Malian forces recapture much of the north. 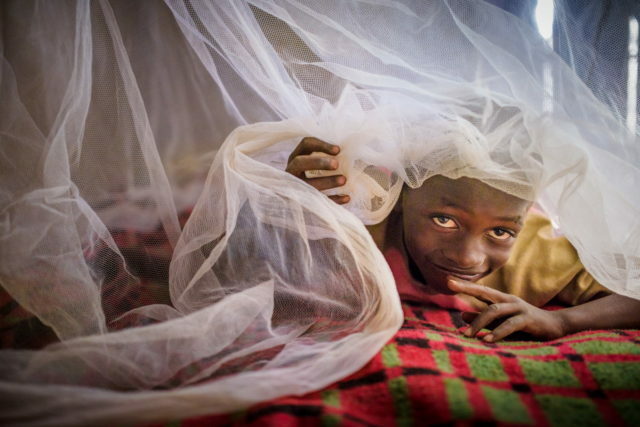 On May 15, international donors pledge more than $4 billion to help Mali get back on its feet. Then on June 18, rebels and the Malian government sign a peace agreement that prepares the way for elections. In July, a 12,600-strong U.N. military and police force takes over to help stabilize the country. On Aug. 11, the Malian people peacefully elect Ibrahim Boubacar Keita as their new president in a runoff election. Before the coup, Mali’s democracy was considered a success story among West African nations. 2014 — Fighting continues between the Mali government and militias in the north.2015 — The Mali government negotiates peace with militias and allows more regional autonomy for the Tuareg ethnic group in a peace deal aimed at ending years of civil conflict in the northern regions. 2017 — The people of Mali continue to experience the effects of violence and insecurity from multiple attacks by extremist groups and clashes between rebel factions and communal groups. 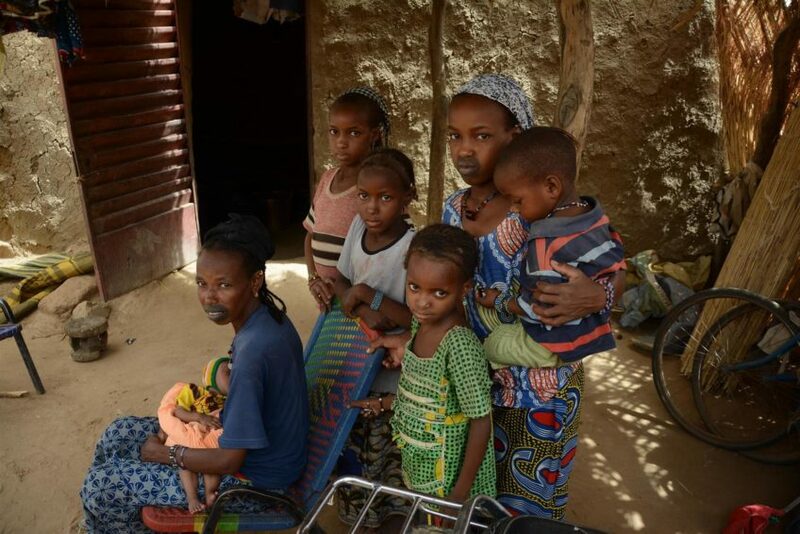 About 142,000 Malians still live as refugees in neighboring countries. 2018 — Ibrahim Boubacar Keïta is re-elected president. Insecurity and terrorist attacks continue. An increase of insecurity and ethnic conflicts in Central Mali make some areas inaccessible to nongovernmental aid groups. Explore facts and frequently asked questions about the Mali conflict, and learn how you can help children and families in Mali. Fast facts: What are the humanitarian conditions in Mali? How are conditions in Mali affecting children? What are the greatest needs of children and families in Mali? How can I help people in Mali? 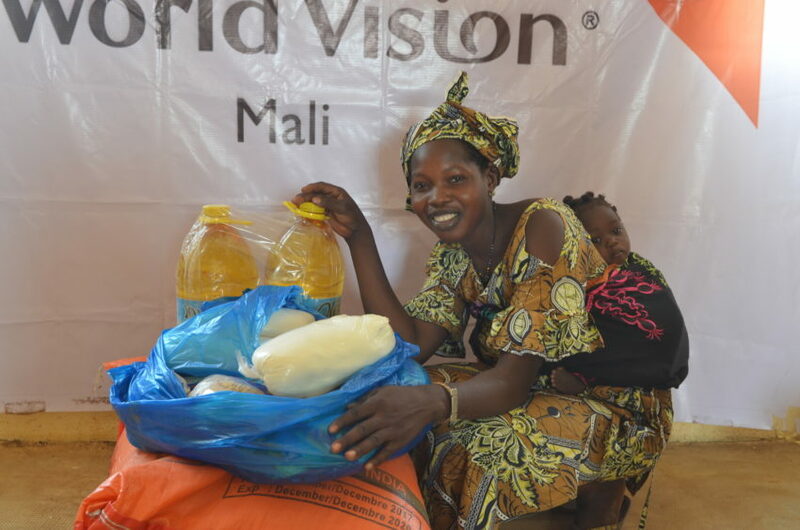 How does World Vision help people in Mali? Conflict and insecurity are rampant in northern and central Mali. Attacks by armed groups that are not parties to the 2015 peace agreement have increased since 2016. The number of internally displaced people in Mali has almost doubled between December 2017 and June 2018, increasing from 38,000 to 61,404 people. Drought conditions in the 2016 and 2017 growing season caused an 85 percent loss in crops. The biggest impact of the drought is on food security and nutrition. Timbuktu, Gao, and Mopti regions have the most people in need of assistance, but some areas are inaccessible to aid groups. One in every three children is stunted—short for their age—indicating high levels of chronic malnutrition. Drought and poverty are behind the spike in undernourished children, but lack of clean water and sanitation also play a part. Children who are displaced in Mali often don’t have access to the healthcare and education services they need. 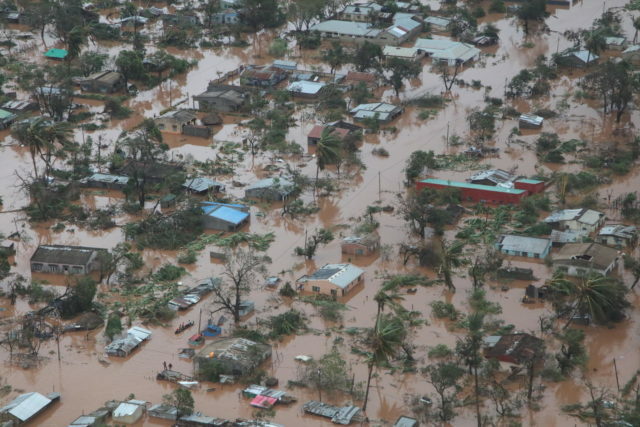 In crisis-affected areas, 750 schools are closed. Increasing conflict endangers children and other civilians, especially in Mopti and Menaka, where intercommunity attacks have led to displacements and several deaths. The greatest needs of children and families in Mali are food security, health, and all aspects of child protection. Without reliable sources of food, families are cutting back consumption, and more children are becoming malnourished. As many as 4.3 million people don’t have adequate food. With children vulnerable to violence and recruitment into armed groups, they need opportunities for education and strong support systems within their families and communities. Pray for children and families affected by hunger and conflict in Mali and other West African countries. 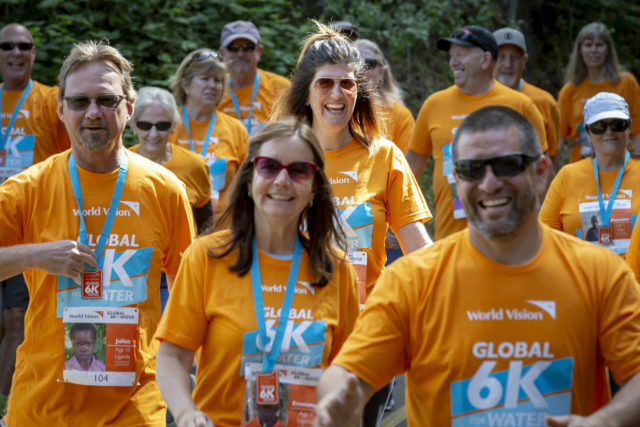 Sponsor a child: Help World Vision continue to provide life-saving assistance to children and communities in Mali. 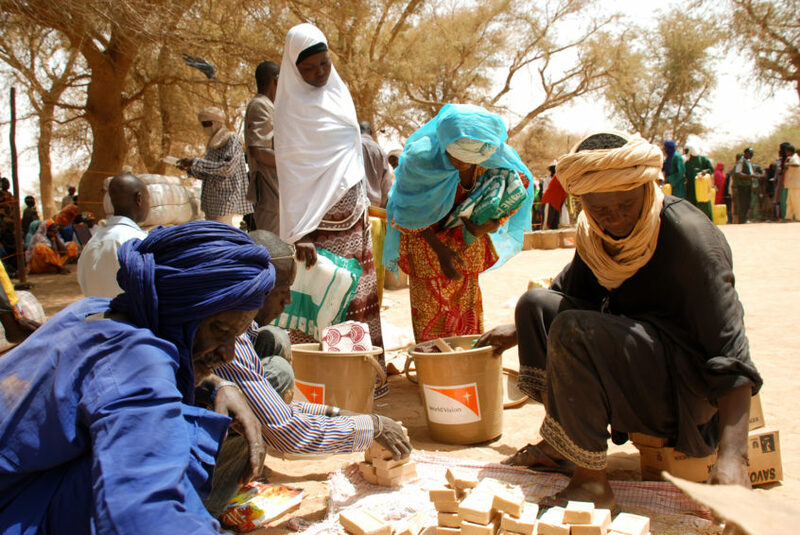 World Vision responded to drought in Mali in 1975, opened an office in 1982, and began child sponsorship in 1988. 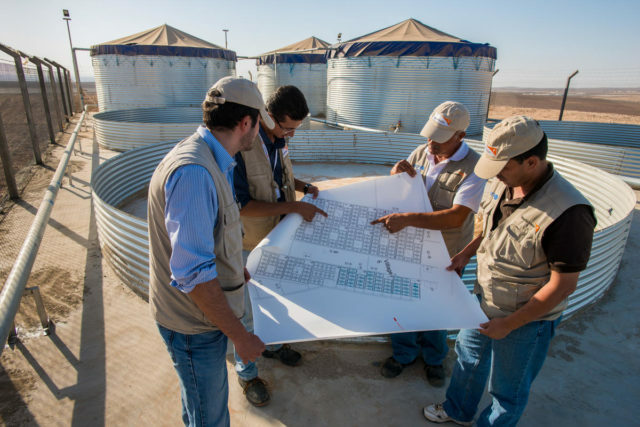 During the height of the political upheaval in 2012 and 2013, World Vision staff worked to provide emergency food aid, shelter, access to safe drinking water and improved hygiene facilities, and household necessities to about 150,000 people throughout the country. About 65,000 children are currently registered in World Vision child sponsorship programs in Mali; almost 21,000 of them are located in areas that were affected by fighting. 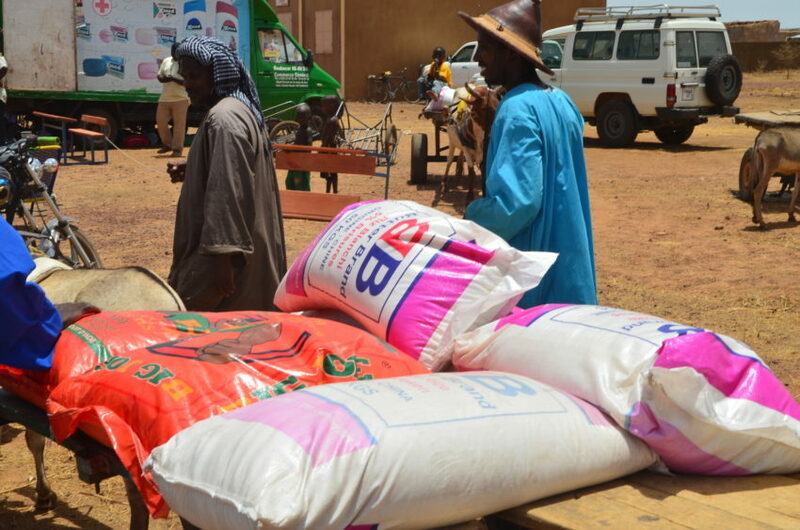 Since April 2018, World Vision mounted a new response to the humanitarian crisis in central Mali. The initial target is to serve more than 23,000 individuals, focusing on food assistance, nutrition, water and sanitation, child protection, and peacebuilding. Sponsoring a child in Mali is a personal way to show God’s love to a child in need.